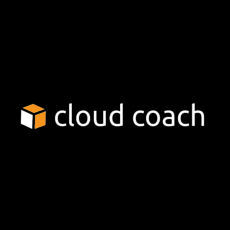 Cloud Coach, having started in 2005 as a Salesforce consultancy, now specializes in enterprise-class project management and productivity software. Cloud Coach clients benefit from their Salesforce expertise and focus on providing the best-in-class solution for large teams with complex business needs. Cloud Coach is an enterprise-level portfolio project management solution that ensures users are working on the projects that have the most value to strategic business goals while increasing accountability.